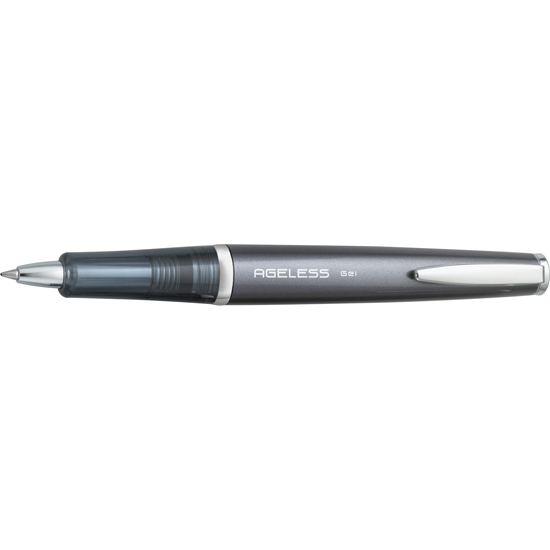 The Ageless Collection of Gel Ink pens from Pilot exudes timelessness, quality and performance. The collection’s unique styling sets it apart from other pens. The Present assortment of pens come with resin barrels in Rose, Teal and Carbon Gray and the Future assortment of pens come with metal barrels in Copper and Carbon Gray. Both styles feature a unique, double-twist patented twist mechanism that retracts the entire tip of the pen for a clean, polished look. 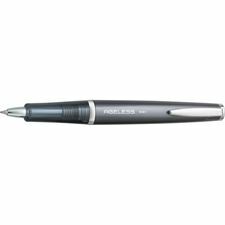 Refillable for continued use, the pens feature smooth, black, gel ink with a fine point that makes using the Ageless Collection a pleasurable writing experience. Each pen comes beautifully packaged in a stylish, two-piece white storage tube, individually enclosed in a gloss white gift box. The tube can be used to store or display the pens and the outer box makes for easy gift-wrapping and storage.